If you ever have lawn mower problems – specifically a Toro – here is a great instructional video I found on YouTube on how to do a basic tune-up and clean the carburetor. I was having some problems with our mower, and the instructions from this video worked like magic. After I finished cleaning everything the mower started right up. 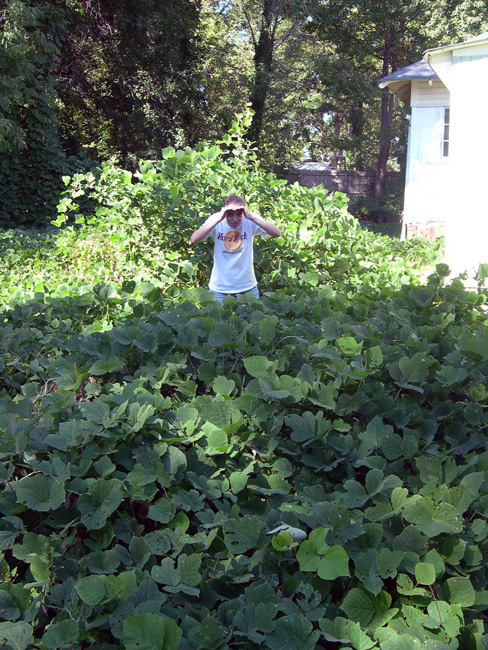 Posted in Gardening, General, Photos, Westview Bungalow | Comments Off on Lawn Mower Problems? 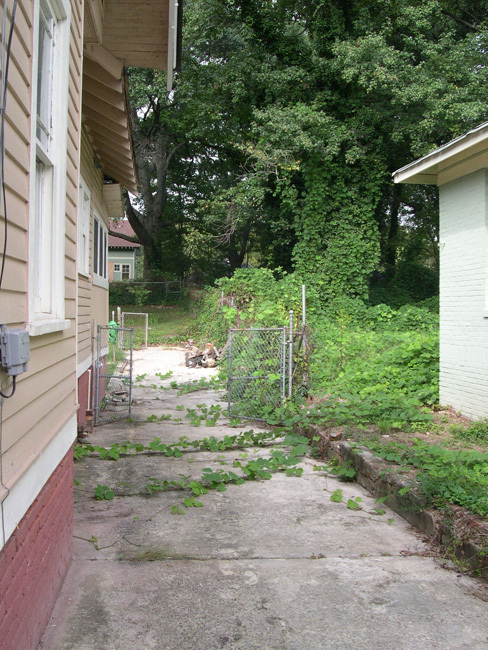 One thing Steffi forgot to mention in her post below is the legendary kudzu house next to us has finally sold!! This is really exciting news. (If you guys are reading this, thanks for the Christmas cookies!) The house foreclosed a while ago, so it has been empty and on the market for quite some time. Before that it was owned by some uber-slumlords that did far below the bare minimum. 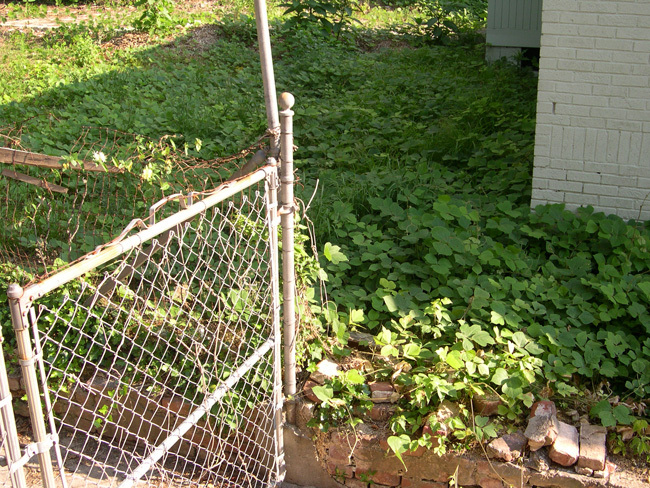 I can’t tell you how many times I’ve mowed the lawn next door, and Steffi and I have both spent hours fighting the kudzu that tries to sneak over the fence. 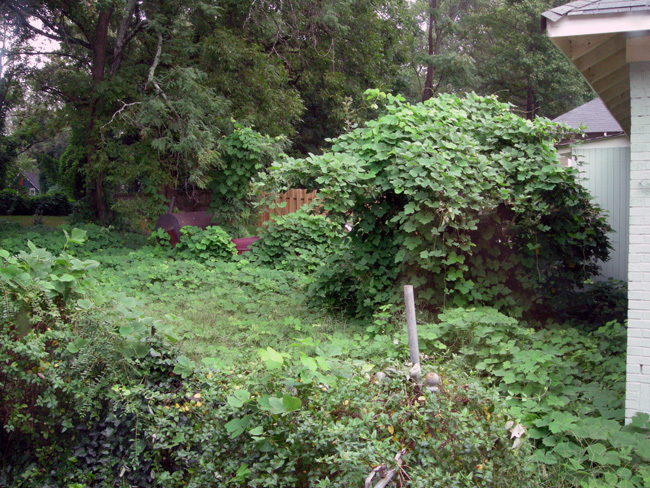 We’ve even sprayed poison on the kudzu a number of times to try and keep it at bay. Historic Wood Window Restoration: Did you know that a properly restored historic wood window has higher e-value than most new windows on the market? National Register of Historic Places and Tax Incentives: The National Register of Historic Places is our country’s inventory of the buildings, sites, and cultural landscapes that are historically significant. Researching Your Old House: Ever wanted to know when your house was built and by whom? Who lived in your house and how it has changed over the years? 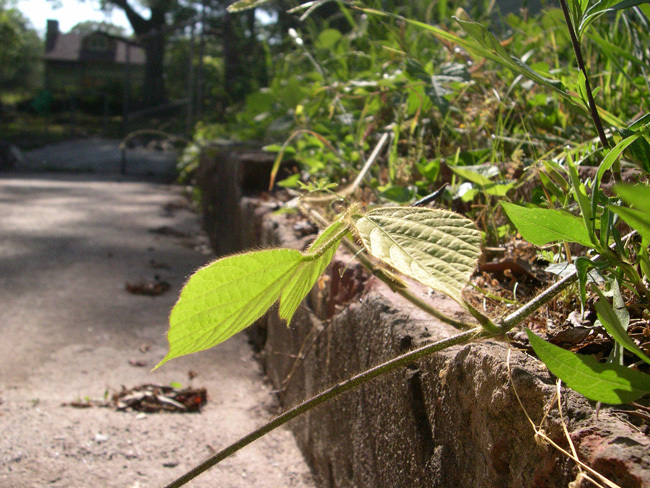 “Greening” Your Old House: The greenest house is the one already built. But, did you know that there is even more you can do to reduce your old home’s carbon footprint? Design Solutions for Additions and New Construction in Historic Neighborhoods: Want to add space to your historic home but don’t want it to look like an addition? How to Hire a Contractor: Interviewing and selecting a contractor is a daunting task and not having all the information can cost you many thousands of dollars. 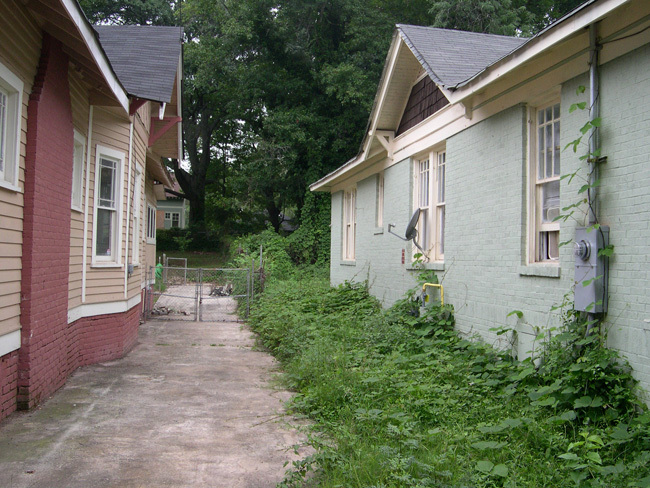 Maintenance Plans for Old Houses: Owning any house means maintenance. 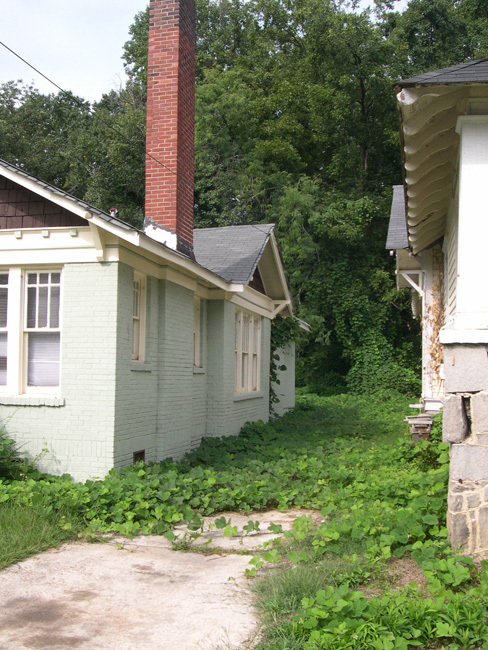 Owning a historic home means maintenance and preservation. Historic Landscapes for Old Houses: Historic landscapes tell us so much about lives and interests of previous generations. Each style of home and each time period has its own unique landscape associated with it. Go to www.decaturoldhousefair.com for more information. Advance tickets are $10. Something I personally love – they emphasize historic window preservation so much that they have TWO seminar sessions about it! Go Decatur Old House Fair! Posted in General, Our Bungalow, Westview Bungalow | Comments Off on Happy New Year!